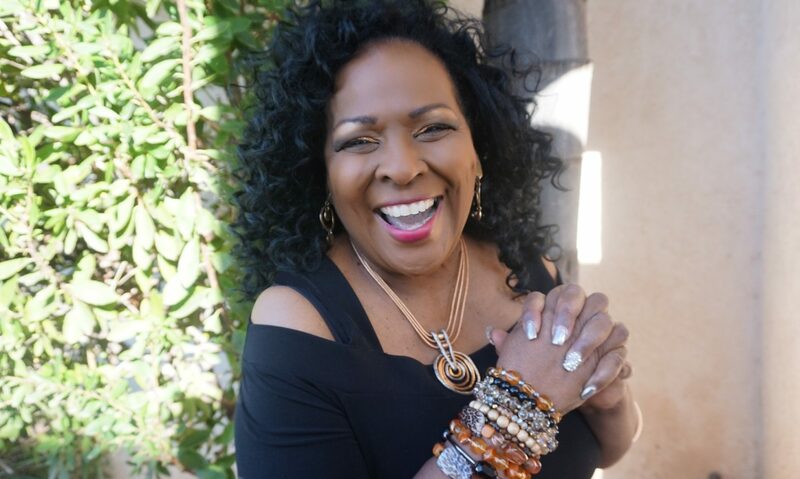 For many years Jewel Diamond Taylor has been an invited Black History Month speaker for organizations such as corporations, churches, luncheons and campuses. Jewel Diamond Taylor is able to travel to your location. Jewel has been a Women’s History Month and Black History Month speaker for NASA, Cedars Sinai Hospital, Veteran’s Hospital, U. S. Dept of Forestry, U; S. Army, U. S. Mint, EPA, The Pentagon, college campuses, etc. Call 323.964.1736 or fill in this brief form to check her availability for your event.